HSBC analysts are now echoing what other research firms have been saying since a long time; Apple’s heydays are over. The tech giant’s shares had already lost nearly 18 percent of their value this quarter and they fell 1.7 percent after HSBC downgraded the company’s price target and said that it is too late to sell the shares and too early to buy them. Per Erwan Rambourg from HSBC, Apple’s hardware division has reached its peak, but revenue continues to grow because of the higher average selling prices for iPhones and the growth of its services business. Turns out, Apple isn’t insulated from the overall market saturation. Moreover, people are holding on to their older smartphones for longer, further exacerbating the situation. Given the recent influx of feature-packed premium handsets like the OnePlus 6T which command half the price of flagship iPhones, even diehard fans might have reached the threshold of what they would shell out for a new smartphone. Apart from that, the latest iPhones are a huge diversion from the older models as far as their design and size are concerned, and it might not have gone down well with a typical Apple customer. It is no secret that the recently released iPhone XS, iPhone XS Max, and iPhone XR have so far failed to perform as expected, and even Apple’s suppliers are feeling the pinch. 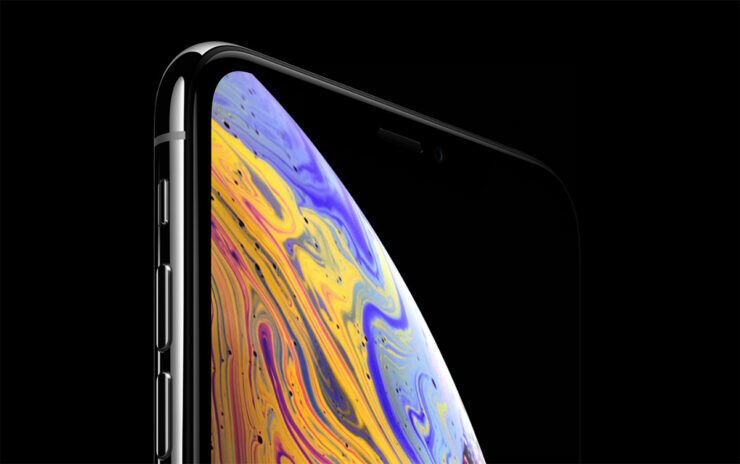 Some, like Japan Display, AMS, Qorvo, and Lumentum have even reduced their forecasts after reports of production cuts for the new iPhones. Apple’s behavior itself is enough to make suppliers queasy. The company has stopped reporting unit sales and its marketing strategy seems to have changed too. Apple is now offering different promos, discounts, and trade-in offers, probably in the hopes that people will upgrade their older iPhones. Even the iPhone XR, which was expected to sell in droves has not performed well in the market, according to analysts. It remains to be seen what Apple’s next move is going to be from hereon. If you want to keep up with our previous coverage of Apple, you can check out the links below.